Does signing on with hospice mean that the person has given up on a miracle cure? Hospice is about approaching life with hope and spending time and energy on life’s most important issues and with the people you love. Patients can sign off of hospice care at any time for a course of new curative treatment and then return later if needed. Does Community Hospice do anything to make death come sooner? We do not speed up or slow down the dying process. Our specialized knowledge is similar to midwives who lend support during childbirth, during the end-of-life. Does a person need to sign a “Do Not Resuscitate” (DNR) order to be cared for by Community Hospice? No, some hospice patients choose a DNR; some choose CPR. Once a patient is on Community Hospice services, do they keep their same Primary Care Physician (PCP)? Yes, if the patient would like to and the PCP is agreeable. 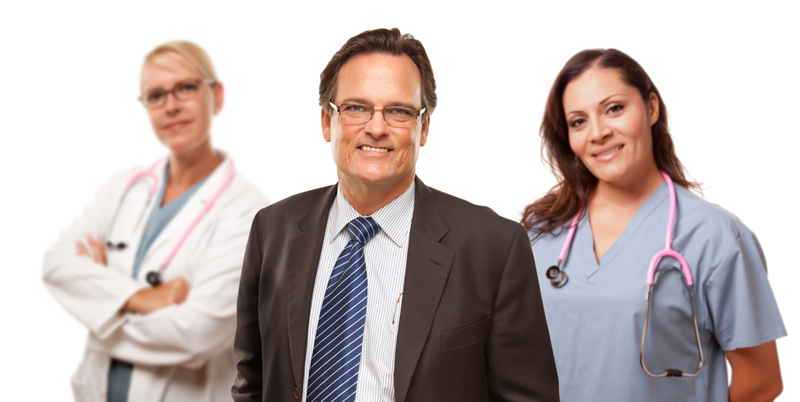 If the PCP does not wish to follow their patient onto hospice services, our Medical Director will also serve as the PCP. Are hospice services limited to cancer patients? No; the hospice benefit covers all types of terminal illnesses Alzheimer’s/dementia, heart, kidney, lung, stroke, and other diseases. When should a decision be made about entering hospice care? Anytime during a life-limiting illness, it’s appropriate to discuss all of a patient’s care options, including hospice. The decision belongs to the patient. Hospice nurses and doctors are up-to-date on the latest medications and devices for pain and symptom relief. 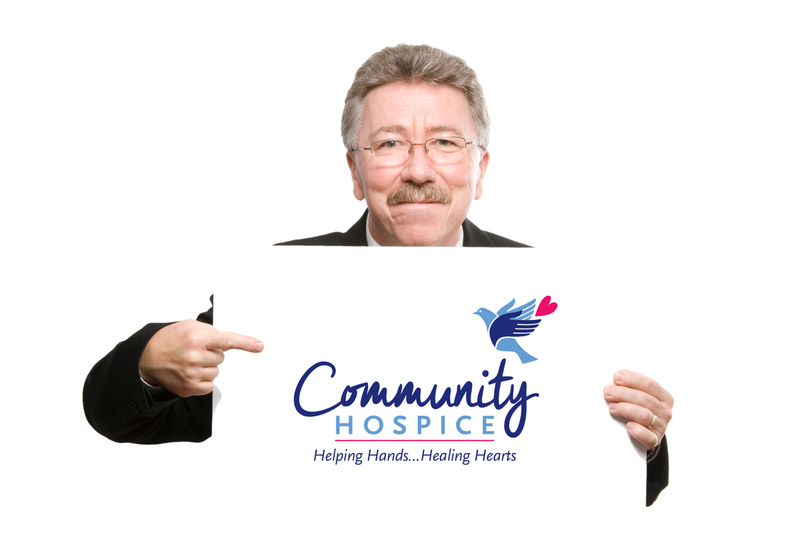 In 2009 and 2010, Community Hospice was able to get 100% of patients who were admitted with pain at an acceptable level within 24 hours of admission. Will the medications prevent the patient from being able to talk or know what’s happening? Usually not. 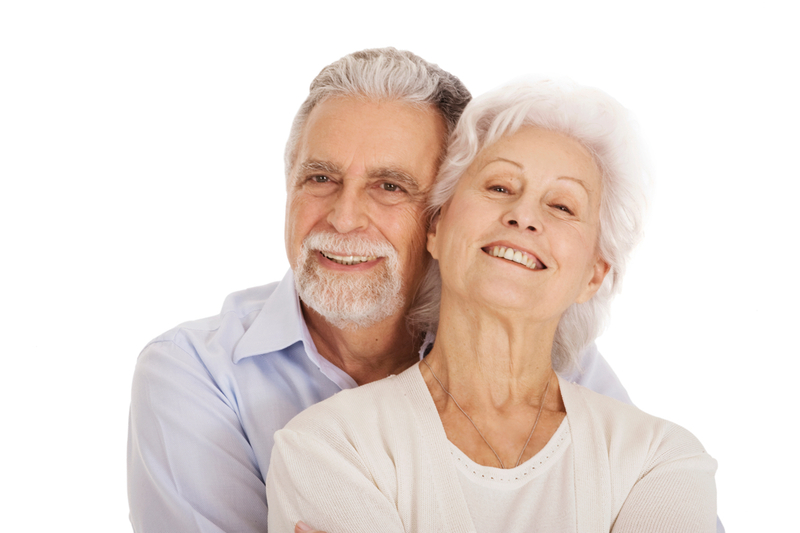 It is the goal of hospice to help patients be as comfortable and alert as they desire.